Electric-car maker Tesla Motors has a lot on its hands right now, with deliveries of its Model X electric SUV at the end of the month, a battery gigafactory under construction, a mass-priced electric car to unveil next spring, and so forth. 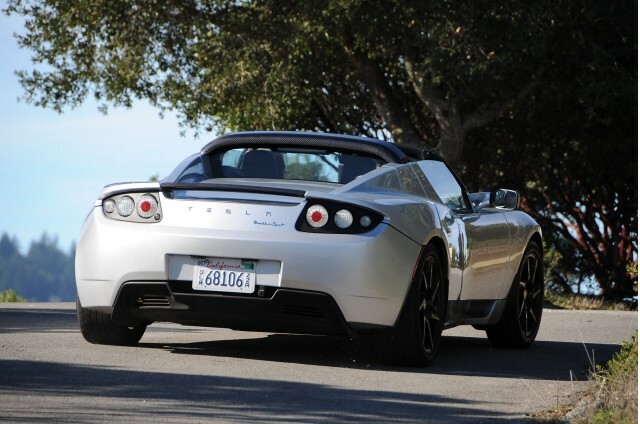 So it's encouraging to learn that the company is now starting to deliver the new battery pack that's one component of the "Roadster 3.0" upgrade kit. The $29,000 replacement battery consists of a new, higher-capacity pack and upgrades to the power electronics module that together deliver "over 35 percent" more range. 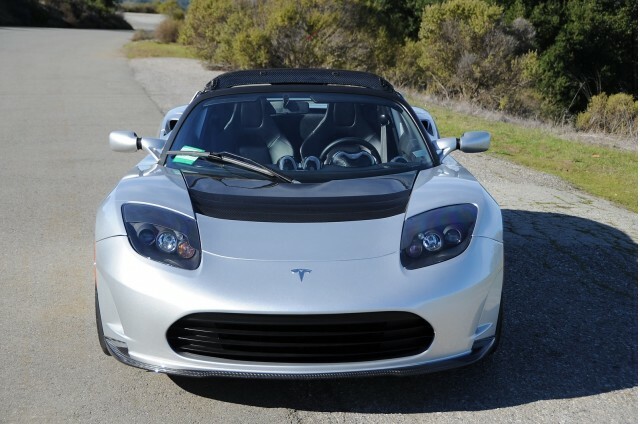 The original Roadster was rated at 245 miles, which means the new range would be 330 miles or more. 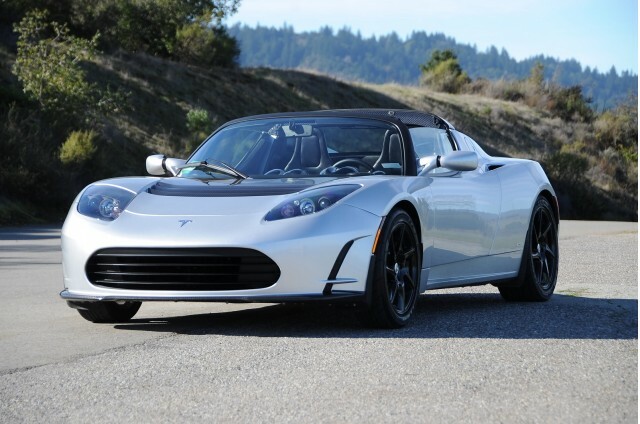 Roughly 2,000 of the 2,500 Roadsters built from 2008 through 2012 are the "2.0" or "2.5" specification cars capable of accepting the new battery. The replacement battery, which fits in the same space as the original, uses a new cell with 31-percent greater energy density than the original Roadster cell--the same cell, Tesla says, that's now being built into the latest Model S and Model X cars. Battery capacity rises by "roughly 40 percent," which would mean from 53 kilowatt-hours to about 74 kWh in that same form factor. The new pack is slightly heavier than the old one. The full Roadster 3.0 kit as announced last year also included two additional sets of changes in addition to the new pack. The second element is an add-on body kit that reduces the Roadster's aerodynamic drag, which is the biggest part--at speeds of 40 mph or more--of battery energy use. Finally, the last element is replacement tires with lower rolling resistance--15 to 20 percent lower, the company said. The additional elements would add to the new pack to boost overall range to 400 miles under certain conditions. Tesla Motors declined to characterize the response it's had to the upgrade offer. But judging from some of the posts in a thread on the Tesla Motors Club forum, owners seem excited. The replacement batteries go into production this month, but deliveries vary with location. Tesla says Roadsters can be found in 31 different countries around the world. Because the new packs are hand-built, only two or three a week can be constructed. The $29,000 cost includes all labor and logistics, including shipping to the owner's nearest Tesla service center.